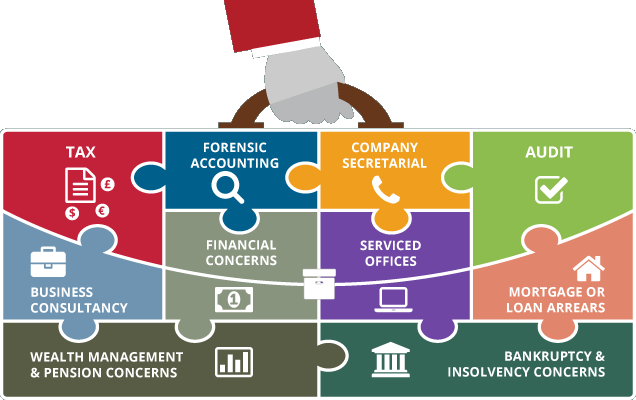 If your business needs Company Secretarial support, talk to us – we have suitably qualified trained people and offer the following services. Provision of personnel for the positions of company directors/secretary with appropriate and relevant expertise. Attendance at meetings of the Board of Directors for the purposes of ensuring that proper procedures are adhered to, sufficient minutes retained and the appropriate financial advice is offered. Assist in developing and formalising company strategy, developing company objectives, and preparation of strategic and tactical plans for the company to ensure objectives are fully met. Assist in defining an organisation structure and determine the appropriate group structure (if applicable). Providing a prestigious registered office address in Bandon, the heart of West Cork. Hosting the service address so that residential addresses do not appear on public view. Forwarding documents and advice on actions.